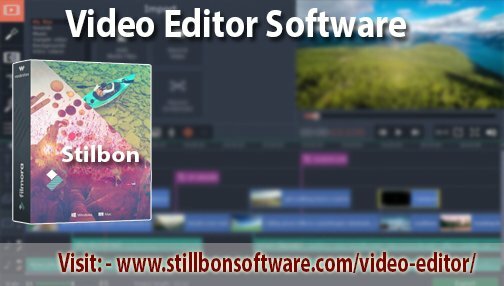 Edit videos with lot of formatting options with #Video #Editor Software which converts a simple video into an attractive one. Choose a gift for your father from MacVideo now! It gives us pleasure to inform you that all of our products were updated to 2.8.0.24. We are looking forward you like and share it.